People who have never cared about cars before are excited for EVs and hybrids. This is the highest-mileage -- and cheapest -- Tesla Model X on Autotrader. To remain ready and prepared when driving, here are 11 things everyone should always have in their car. Automated vs. Autonomous Vehicles: Is There a Difference? When it comes to self-driving technology, knowing the exact meaning of terminology is important. 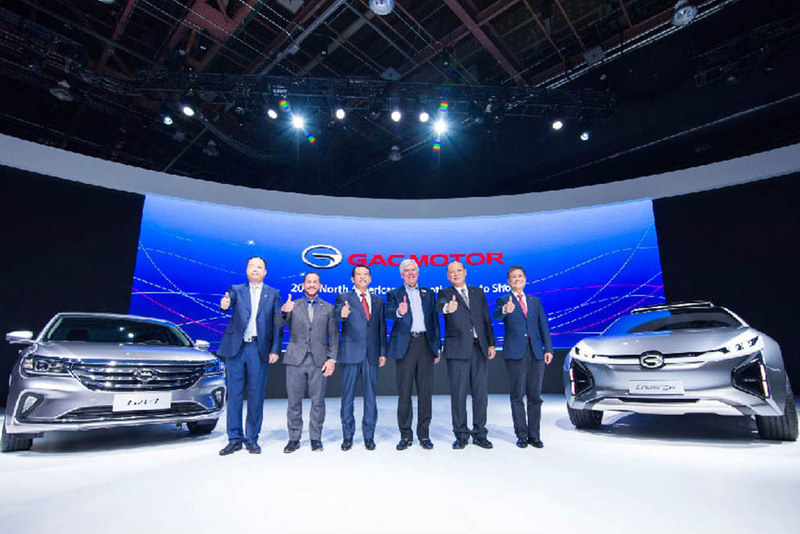 GAC, it seems, will actually follow through and begin selling vehicles in the U.S. by the end of 2019. 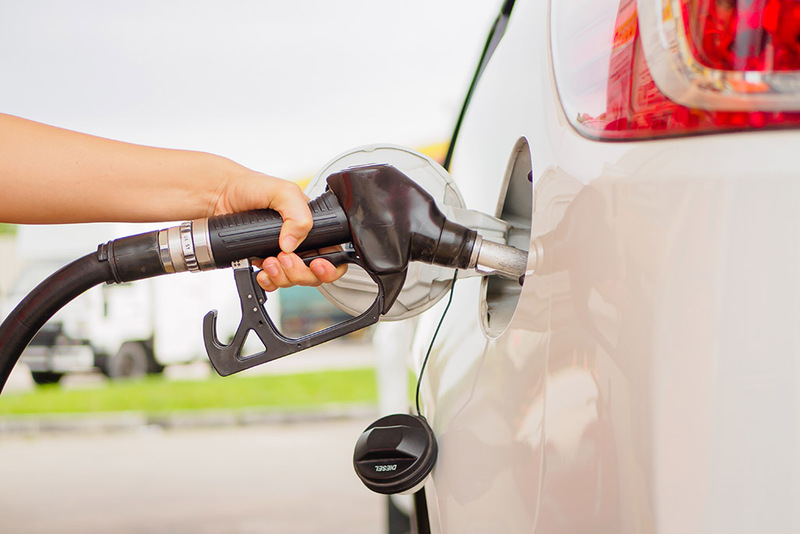 Get those holiday bills paid off ASAP: Higher gas prices are right around the corner.